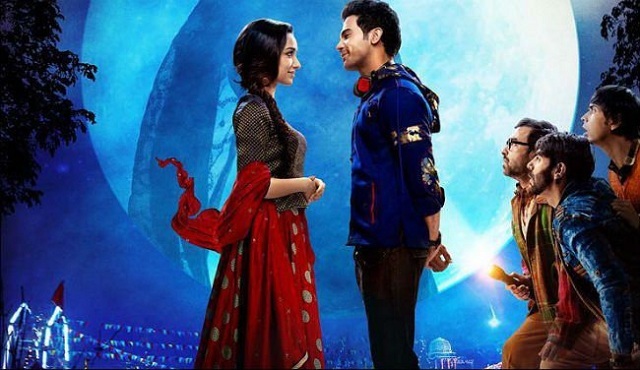 Stree Fourth Week Box Office Collection. Blockbuster Trending Continues. Stree is showing blockbuster trending at box office despite fourth week running comes to an end. 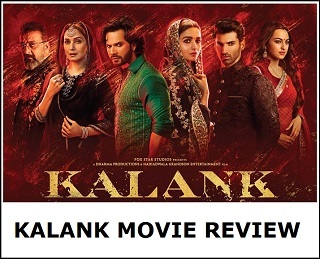 Film has entered 5th week now and there is good chances that film might stands its own against the like of 'Sui Dhaaga'. Film is on a dream run and chasing 130 crore mark in India. Stree has added an approx 85 lakh nett on day 28 (4th Thursday) with similar business reported to day 27. There is literally no drop as such. 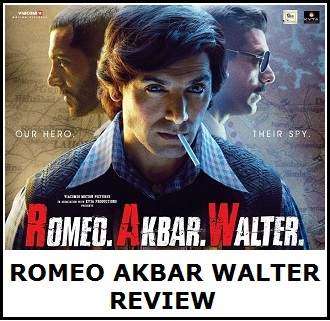 Film has thus collected nearly 10 crore nett (9.95 crore nett exact) in week four. Film registered a drop of 40-45% in 4th week from previous week. This is exceptional hold considering any scenario. Stree is easily one of the best trending film in recent years. There is no doubt about that. Stree total business at the end of 4th week is approx 122.45 crore nett. Film is all set to zoom past 125 crore mark in coming days. Right now film is chasing 130 crore mark and final count will be in that range. Film is a Blockbuster and hugely profitable venture for all associated with it. Sat -> 2.05 crore nett. Tue -> 0.9 crore nett. Thu -> 0.85 crore nett. Total -> 122.45 crore nett (approx).